All-wheel drive. 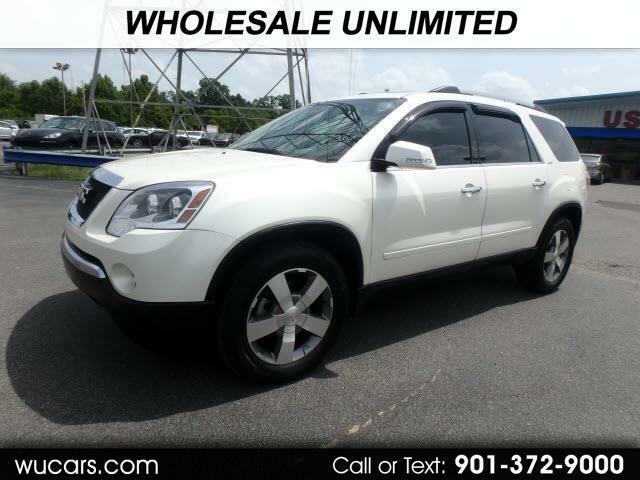 Great condition, loaded, perfect SUV for the family. Come and check me out. Low payments priced right, only @Wholesale Unlimited.